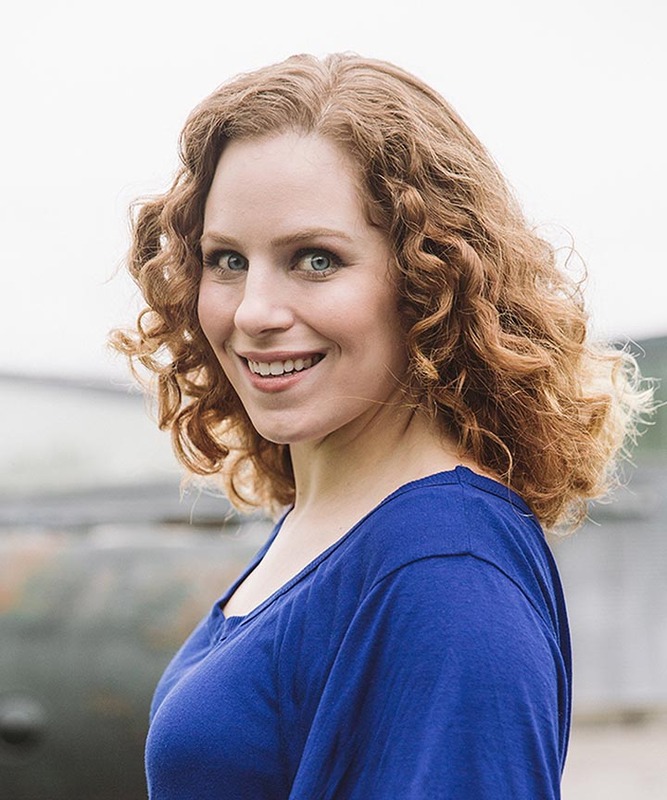 Are you a curly girl from Canada looking for a salon that specializes in curly hair care? Look no further. We have scouted and found some of the best salons for curly girls located in Toronto, Canada. 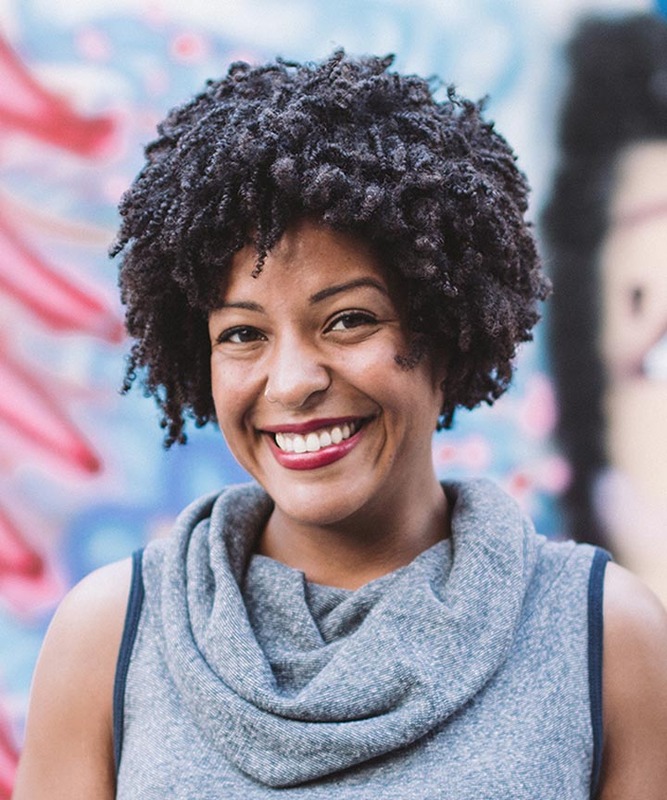 The Curl Ambassadors is a salon that specializes in catering to naturally curly hair. What sets The Curl Ambassadors apart from other salons is that they strive to make their clients feel welcomed. They offer fancy French-chic “ish” boutique feel to their salon, and they offer a self-serve yummy signature gourmet jelly beans. 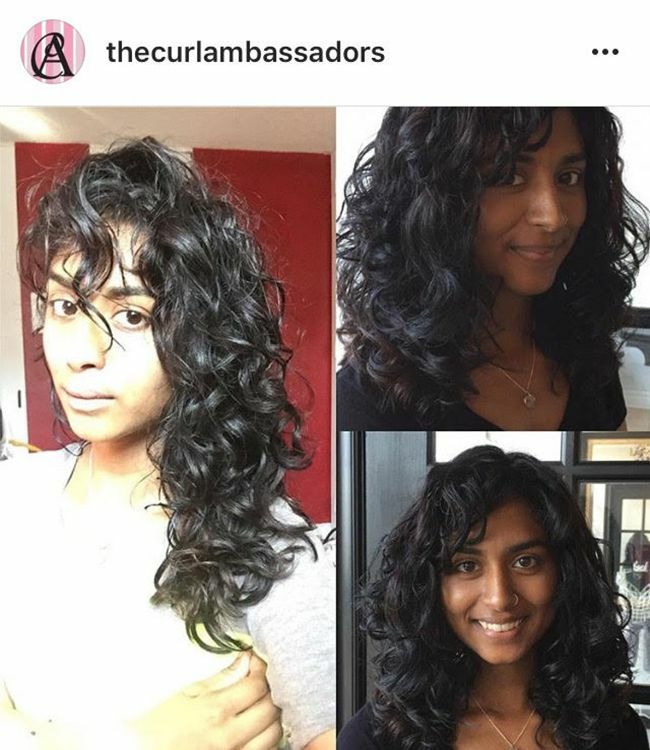 The Curl Ambassadors services include dry curl cutting which many curly girls rave about. The Curl Ambassadors understand that each curl pattern is different and they provide personalized cuts and shaping for their clients. At Curl Bar Salon curly hair is their specialty. 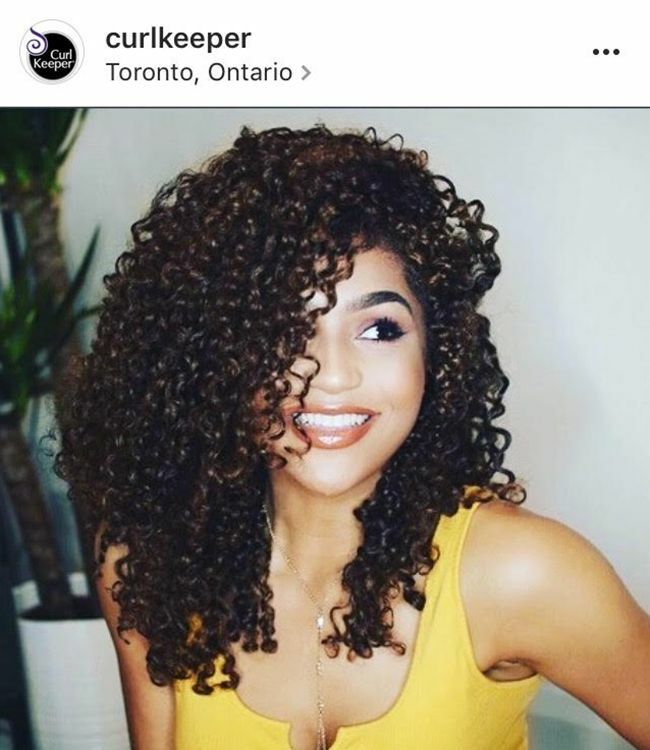 Curl Bar is a Deva Inspired Hair Salon located in downtown Toronto. The stylists at Curl Bar Salon are trained at the Devachan Academy in New York. 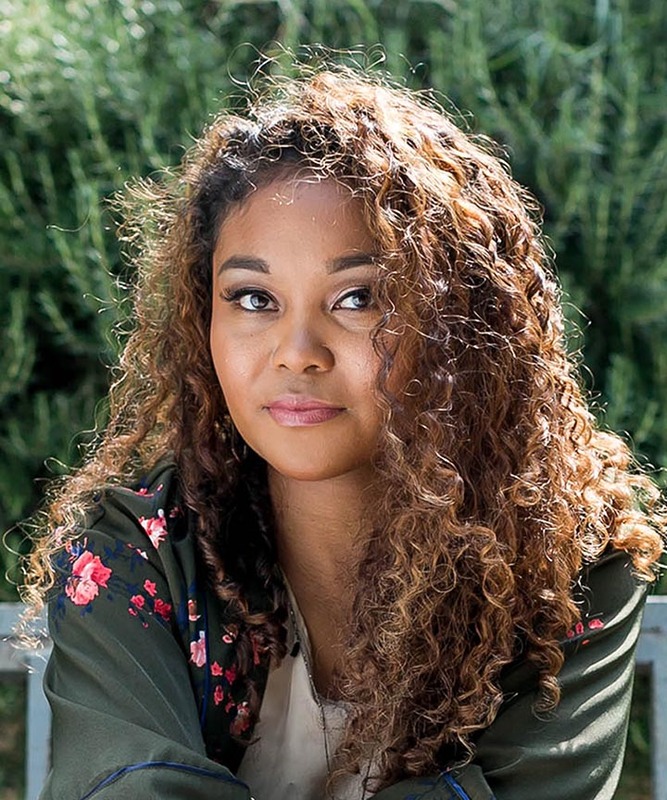 What sets Curl Bar apart is that they specialize in all types and textures of curly hair and are committed to helping you care for your curls. 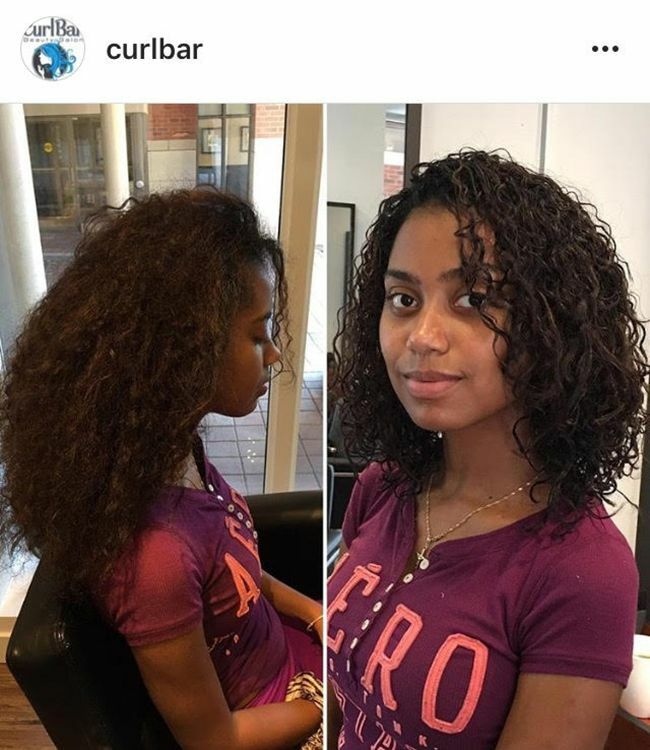 Curl Bar Salon uses the dry curl cutting technique to give your curls shape. 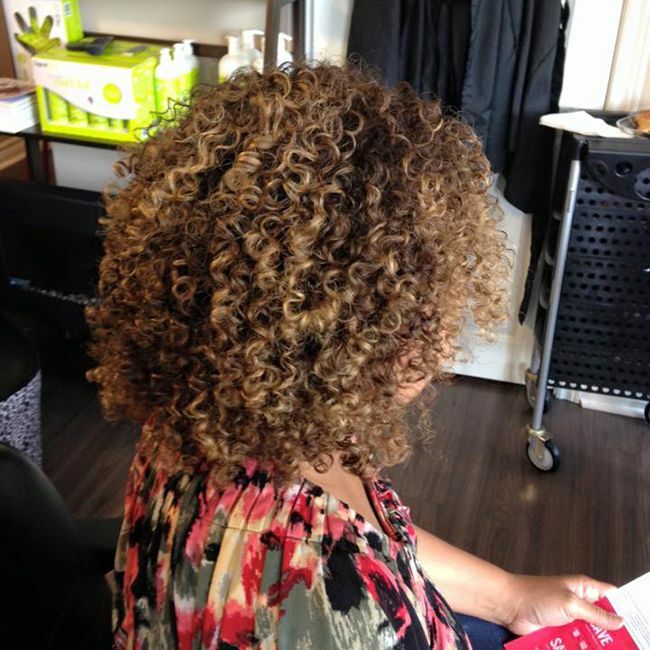 Many curly girls lovethis salon because all the services provided include a curl-scription for their at-home regimen. 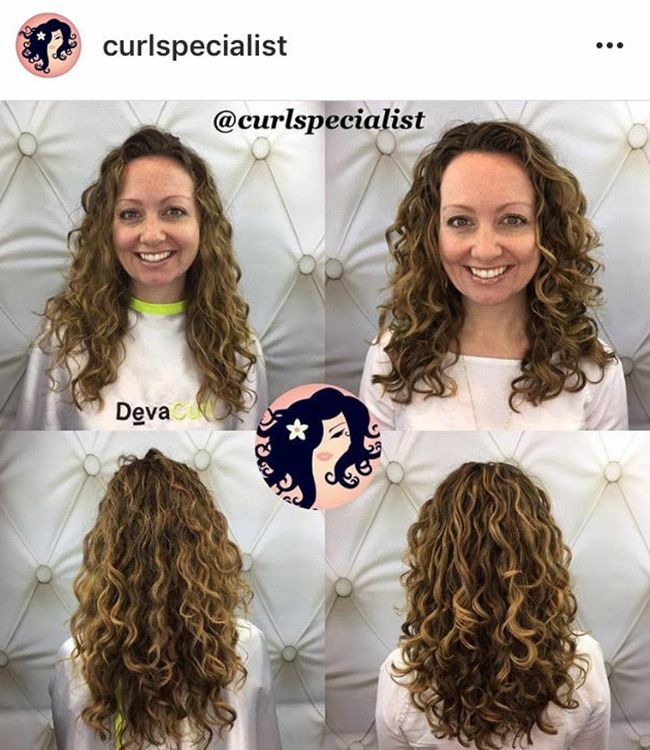 Kim Gabriel is a Deva Curl trained stylist who has over 15 years of experience. She specializes in curly hair, cuts, color, texturizers and smoothing systems. Customers say that Kim is a good problem solver who is excellent at cutting curls. If you are looking for your next cut, Kim is the expert in Toronto. Her services include color, highlights, smoothing systems, wash and styles and much more. Kinks Hair Studio and Spa is your one-stop shop for all of your salon needs. 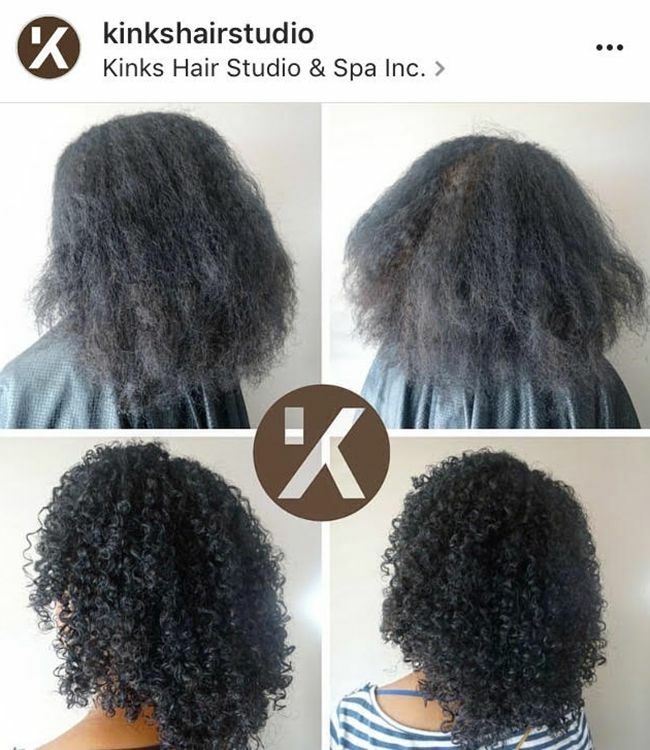 At Kinks hair studio they are committed to providing you with the highest quality products, and the most up to date styles by being sensitive to their clients' needs. Kinks Hair Studio uses some of the finest ingredients in their products that cater to all hair. Kinks Hair Studio and Spa customizes services to fit your personal needs. The Curl Specialist is located in Kingston, Ontario. 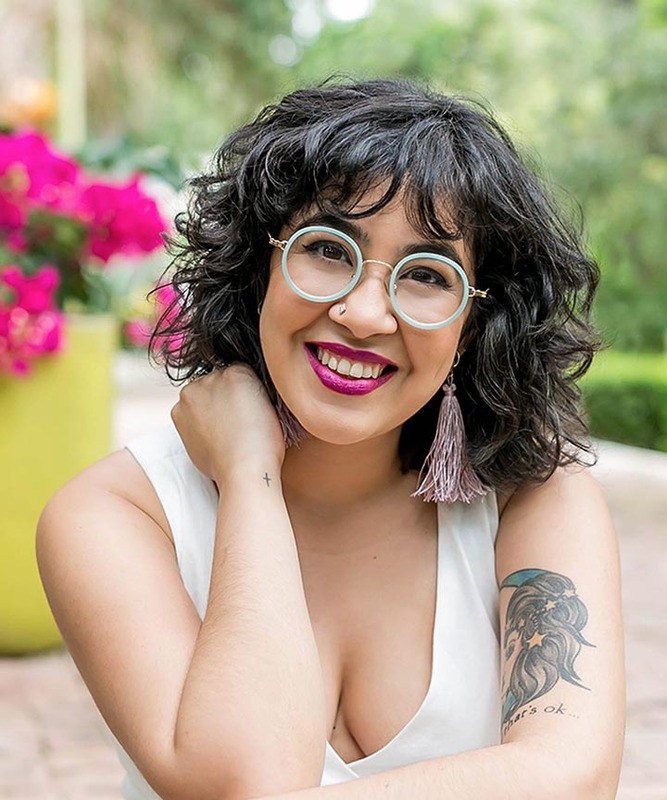 Krista Leavitt works with her clients on a personal level, ensuring that they feel the love within their unique natural texture. 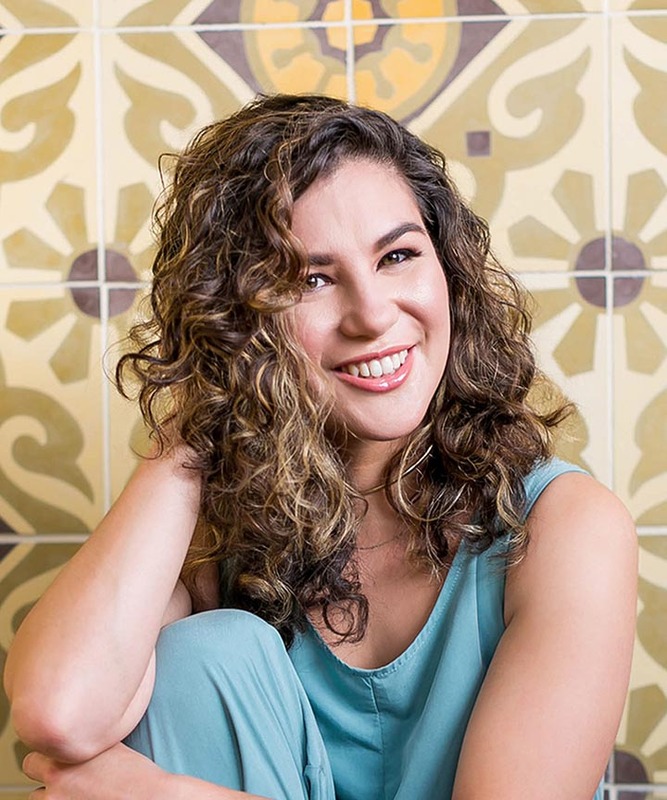 Utilizing her advanced training in Curly Hair Artistry and Red Seal certifications to give curly and coily clients the best cut experience possible, you can trust your texture to leave her chair hydrated and healthier than ever. Mary MacDonald is the founder of Gossips Hairstylists Inc. and has been doing hair for over 30 years. 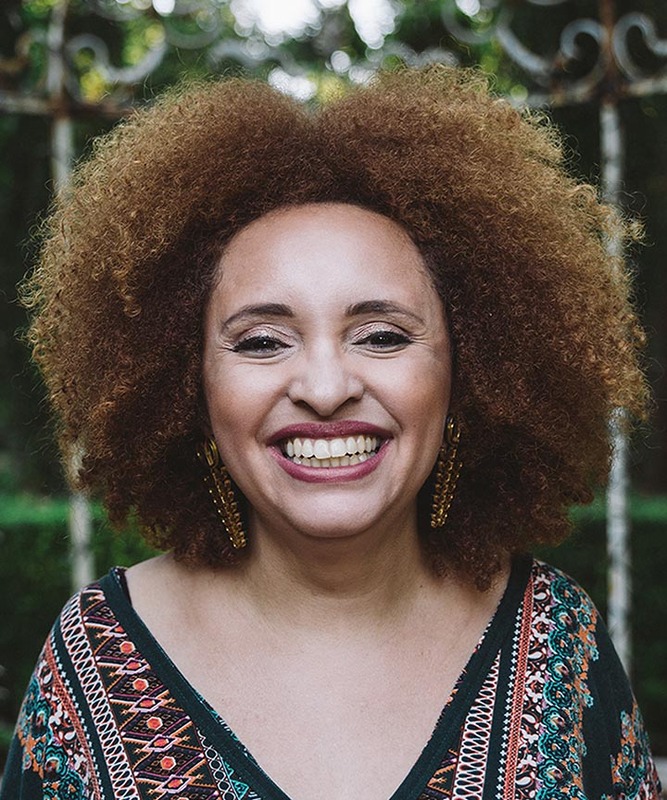 She was inspired to focus on curly hair because she noticed the lack of products, knowledge and expertise for curlies and she wanted to provide a solution. 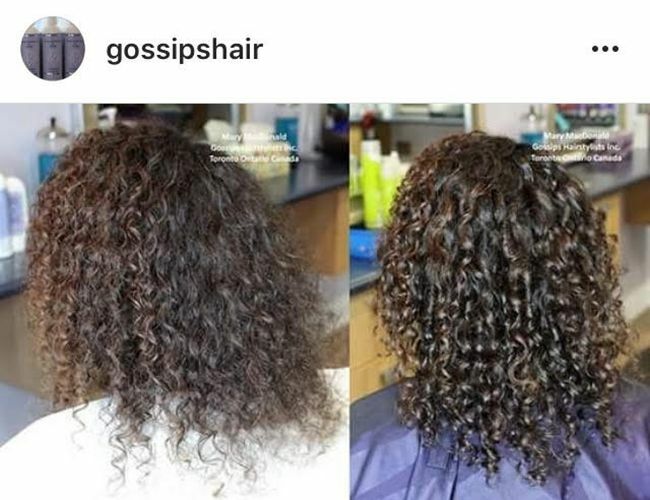 Gossips Hairstylists Inc. specializes in color correction, Olaplex and curly haircuts. Urban Curls Toronto is a full service for curly hair. 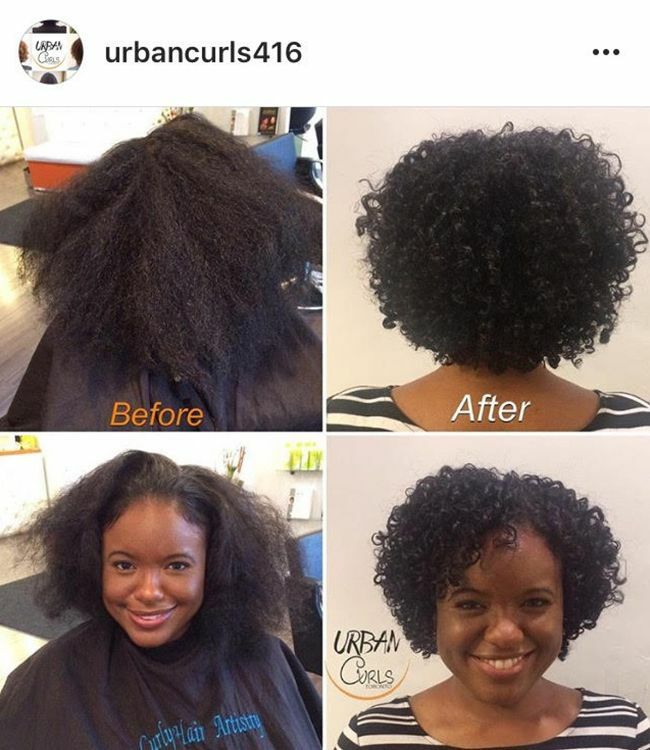 Urban Curls Toronto was founded in 2015 by Keina Morgan and Charly Belle. They both have over 30 years of combined experience in hair care. They offer services of curly cuts, wash and go’s, scalp treatments, twist outs braids and extensions. Customers say that they love the relaxing environment at Urban Curls Toronto. Curly Girls Studio offers a variety of services that include private, one-on-one experiences with a stylist. The goal of Curly Girls Studio is to bring out the best in your curls while offering a relaxing environment for their clients. Curly Girls Studio will also teach you how to care for your curls at home so you can keep your curls looking great every day. 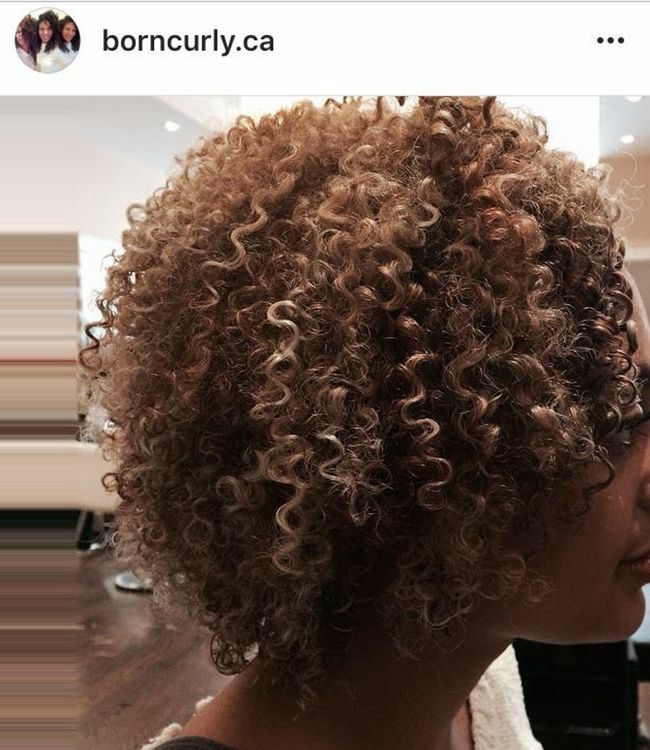 Curly Girls Studio offers Deva cuts, rake and shake washing, smoothing systems, color and much more. The founder and head stylist at Studio 86 Salon is Kahlae. She has over ten years experience in the industry. 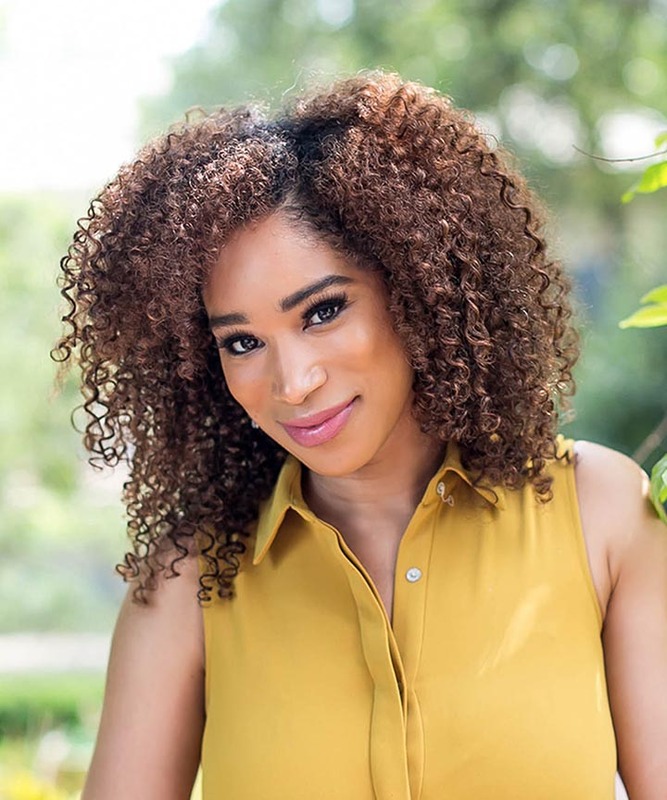 Kahlae can work with all hair types, but she specializes in textured, curly and natural hair. Studio 86 focuses on catering to all of Toronto’s diverse hair types. 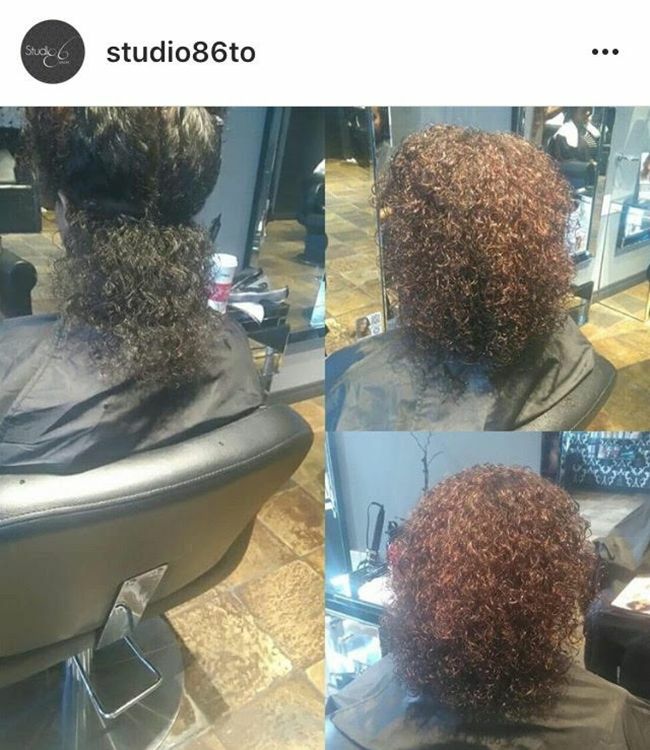 The only priority of Studio 86 is to give your curls the TLC that they deserve. Studio 86 uses nothing but the finest products on their clients to help them look and feel their best. Studio 86 offers color, cuts, extensions, updos, haircuts and much more. Hair Sprung is a full-service salon in the Junction neighborhood of Toronto. 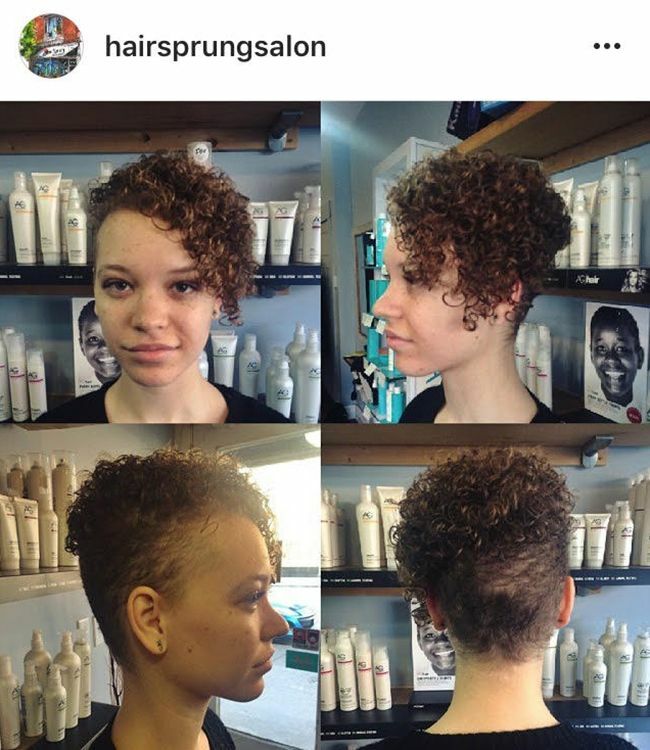 Hair Sprung is dedicated to providing you with the hottest hairstyles while teaching you about the latest techniques in the industry. The mission of Hair Sprung is to provide you with quality hair care services for both men and women. Hair Sprung offers personalized services to every one of their clients. The stylists only service one client at a time, which allows for a personalized experience with little distraction. 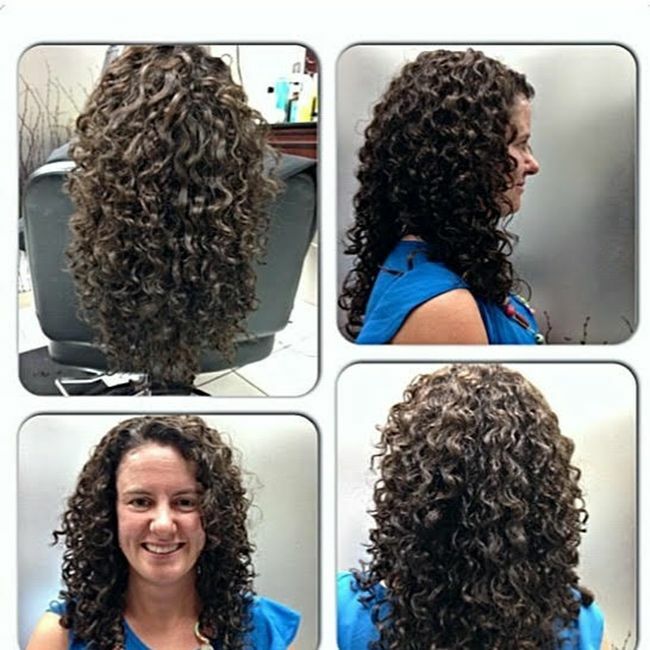 The Jonathan Torch Curly Hair Institute offers unique services and techniques for all types of curly hair. Jonathan has been working with curly hair for over 25 years and created a line for curlies called the Curl Keeper. The Curly Hair Institute is known for educating clients and offers updos, color, haircuts, and also scalp treatments. Curly girls love this salon because at 2-3 PM they offer a happy hour and hair services are discounted for 25% off Monday through Thursday. 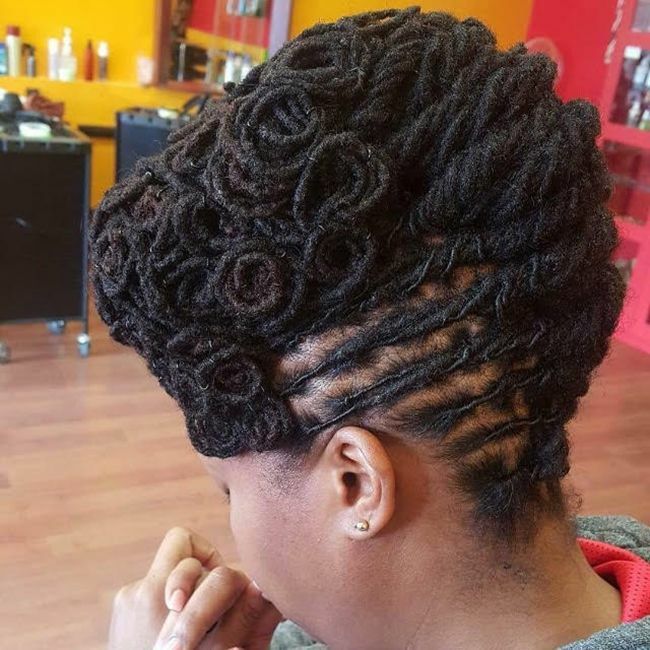 Loc ‘N Twists Natural Hair Studio is a hair studio with experts in the creation of dread-locs, twists, braids and barbering but are not limited to those areas. At Loc ‘N Twists, they specialize in all hair types. 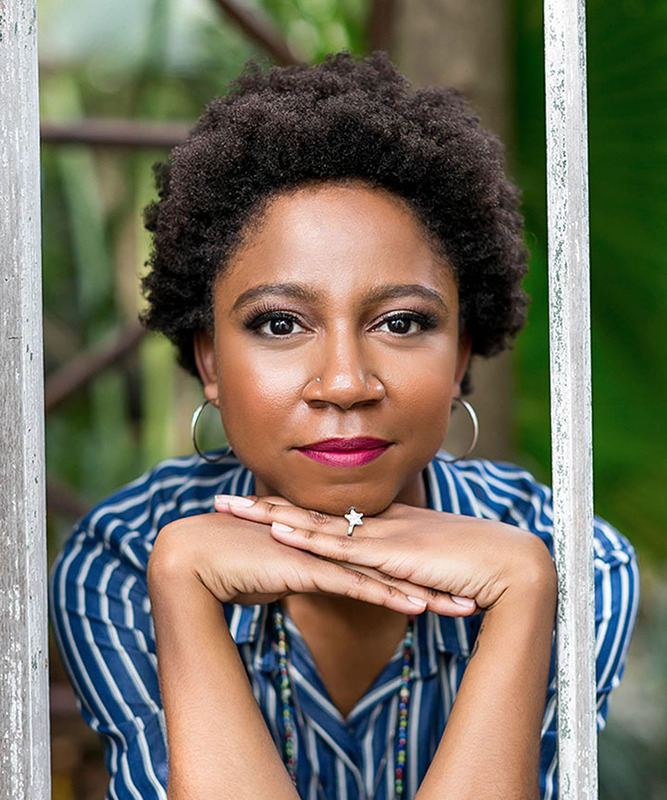 Their mission is to educate, manage and provide holistic solutions and techniques to each and every client in search of their own natural hair solution. 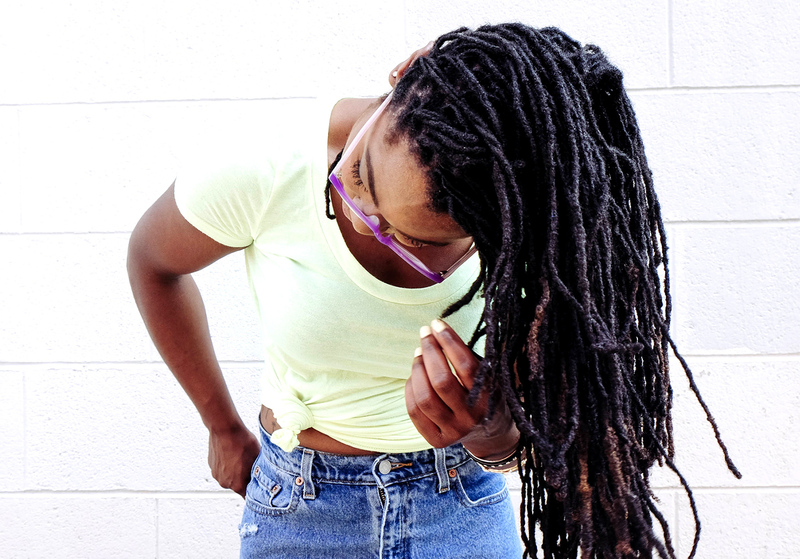 Customers enjoy Loc ‘N Twists because stylists provide reliable information on natural hair care, beauty, and also holistic health and wellness. Loc ‘N Twists provides natural hair services of locs, barbering, twists, braids and much more. Aphrodite’s Hair Sanctuary doesn't believe in a bad haircut. Aphrodite's Hair Sanctuary is focused on providing every single service with the highest levels of customer satisfaction. They offer a variety of services including Deva Cuts, wash and styles, and even men's services. Customers rave about their calming and relaxing atmosphere. Donna Dolphy Hair Salon prided themselves on their excellent service and quality work. Their stylists use cutting-edge techniques to customize your look, so it reflects your character and makes your personality shine through. 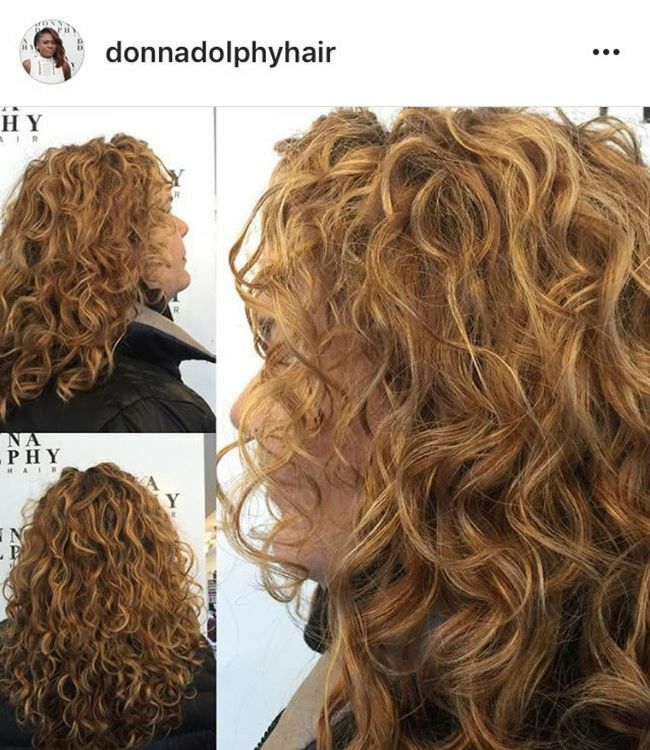 Dona Dolphy Hair provides coloring services, updos, natural hair styling and much more. Customers rave about how the stylists listen to their client's needs and wants. 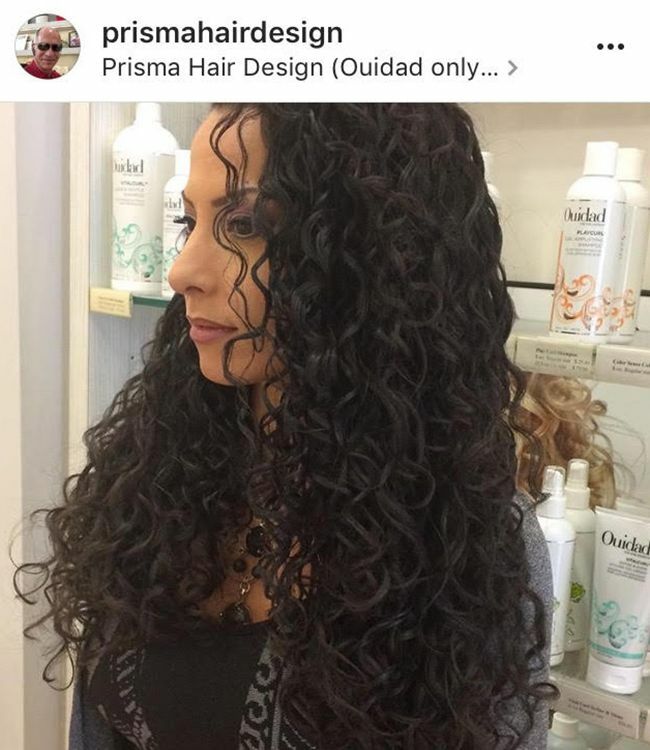 Prisma Hair Design is rated as Toronto’s best curly hair salon. Prisma Hair Design is the first Ouidad certified salon in Canada since 2004. Prisma Hair Design stylists are The Curly Hair and Cuts Experts. They offer precision cutting for straight hair, wigs hair cuts, color and color correction. Have you visited any of these salons in the Toronto, Canada area? Share your reviews with us.